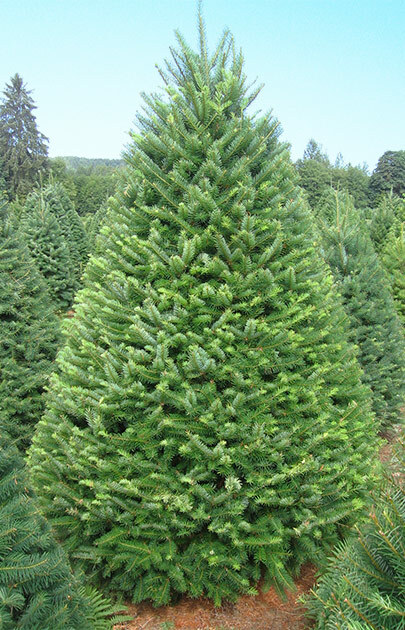 DeSouza Brown > Blog > In Your Community > Where Are You Cutting Down Your Christmas Tree? For some, there is the appeal of a perfectly arranged and adorned artificial Christmas tree. 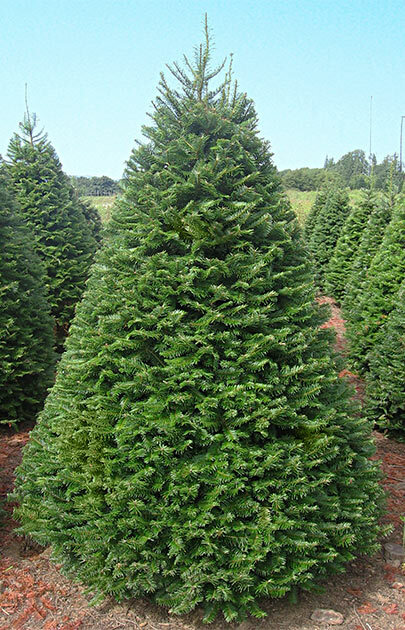 Others have a long held tradition of cutting down a tree, whether it be a small 4 foot Douglas fir or a 7 foot Frasier fir. If you are cutting down a tree, you'll need to know where to go! See our listing by county below to navigate you in the right direction this holiday season. Pennlive's article from November 2014 gives some great tips on how to cut down a tree and how to sustain it so it's looking just as fresh on Christmas Day!